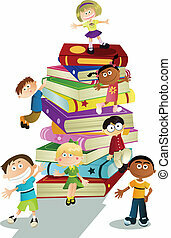 Children with books. 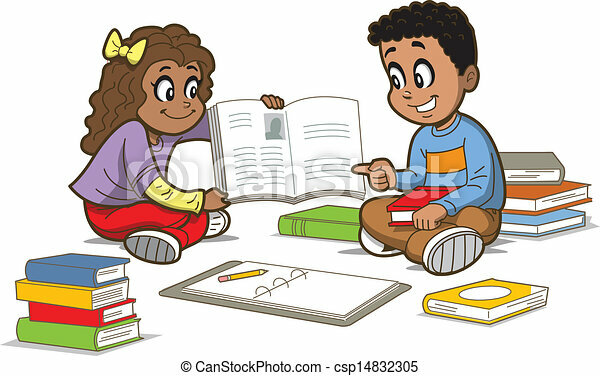 Happy girl and boy sitting on the floor with a bunch of books. 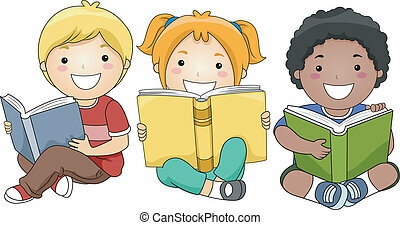 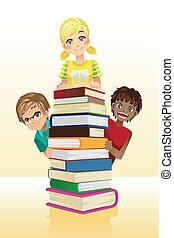 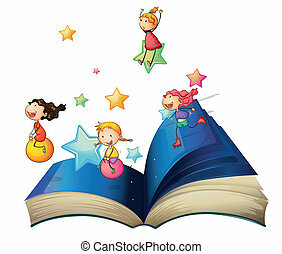 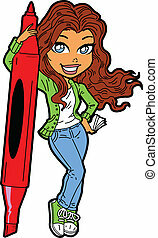 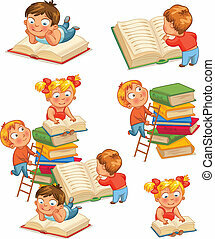 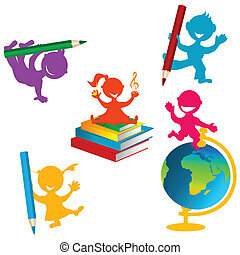 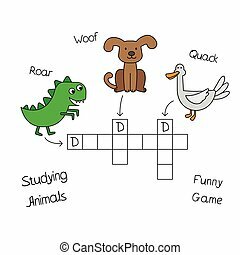 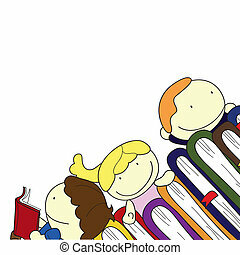 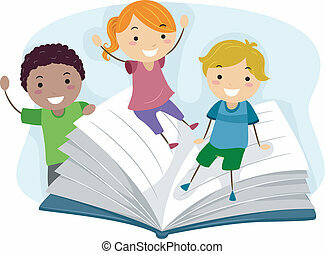 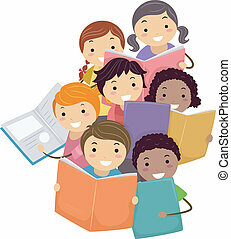 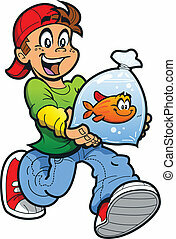 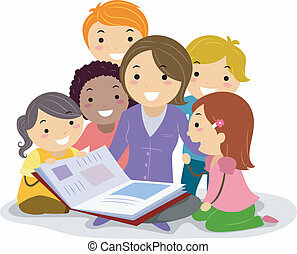 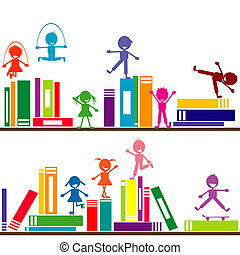 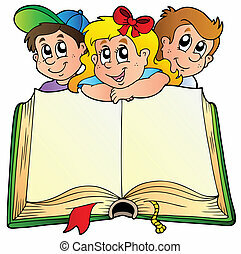 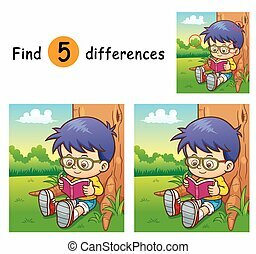 Three children with opened book - vector illustration.